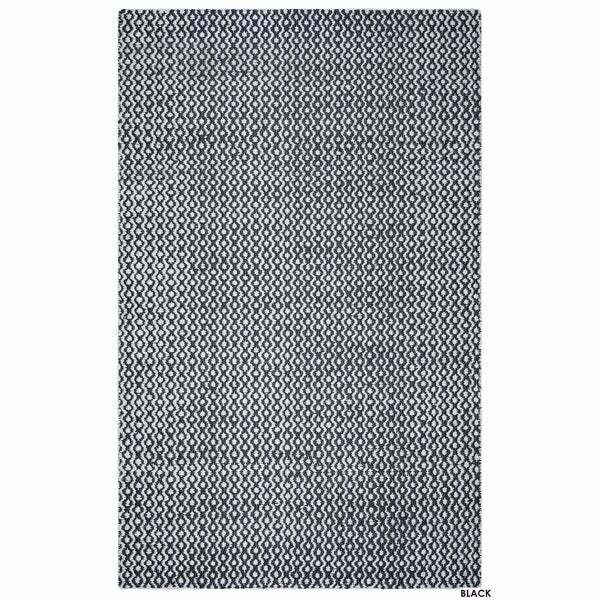 Add a stylish touch to any room with this beautiful Ellington Collection accent rug from Rizzy Home. The Ellington Collection by Rizzy Home is based on uncompromising simplicity both in style and design. This hand-loomed jute and wool Collection brings a refreshing neutrality into your home but continues to have superior quality that is quickly becoming the recognized signature of Rizzy Home. This design includes collaboration with our in-house design team and skilled artisans to bring together a Collection that illustrates the beauty to be found in showcasing our hand-loomed rugs that are made with only The Ellington Collection by Rizzy Home is based on uncompromising simplicity both in style and design. This hand-loomed jute and wool Collection brings a refreshing neutrality into your home but continues to have superior quality that is quickly becoming the recognized signature of Rizzy Home. This design includes collaboration with our in-house design team and skilled artisans to bring together a Collection that illustrates the beauty to be found in showcasing our hand-loomed rugs that are made with only the finest materials available on the market today. The symmetry found in the Collection may look simple but it is transcendent and will resonate with our cliental. This Collection is not for the pretentious but for the individual looking to express their core personality, who know simple when they see it, feel it and use it. Simplicity is often times the most difficult thing to achieve, but with the Ellington Collection we feel, we have achieve just that.